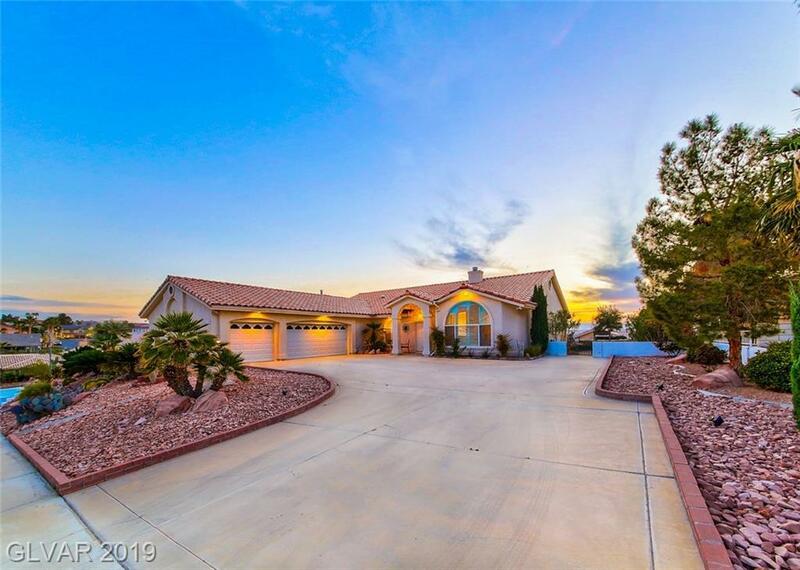 Stunning 1 story custom build in Calico Ridge. 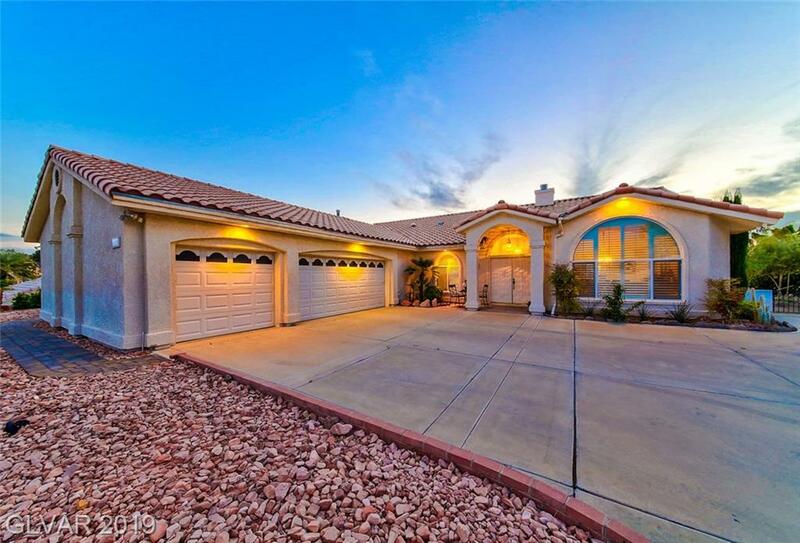 Incredible open floor plan w/vaulted ceilings,tile & wood flooring through-out. 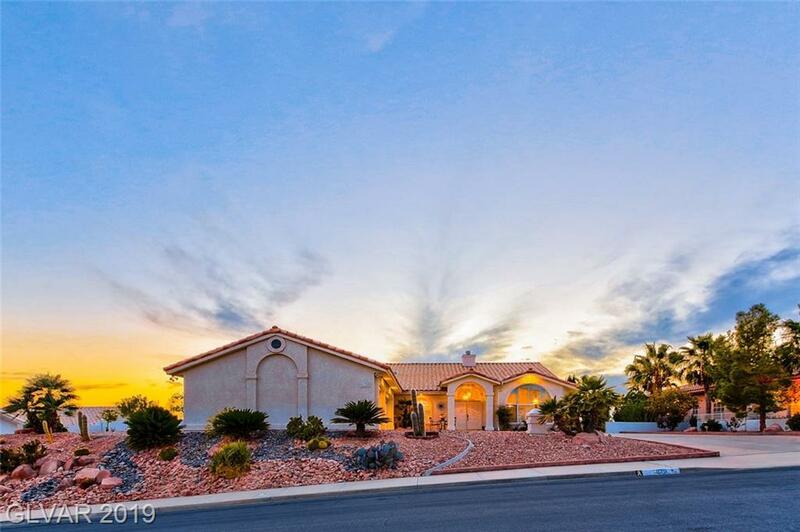 Formal living & dining room w/fire place.Gorgeous chefs kitchen features marbled granite,pot shelves & stainless steel appliances. 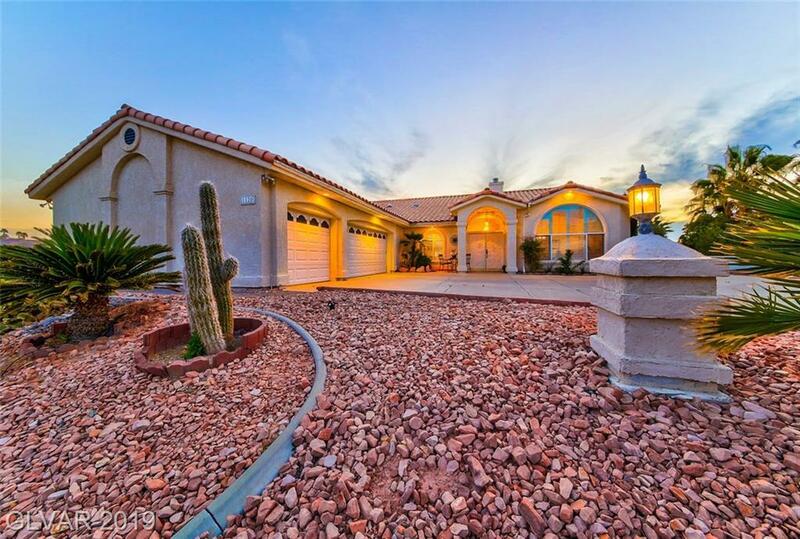 Sprawling master w/bay window seating area,walk in closet & large bath w/personal sinks.Beautiful front & back landscaping w/covered patio,raised rock viewing site,fruit trees & amazing view!